This Outstanding Wexford Model Home Is A Must See! 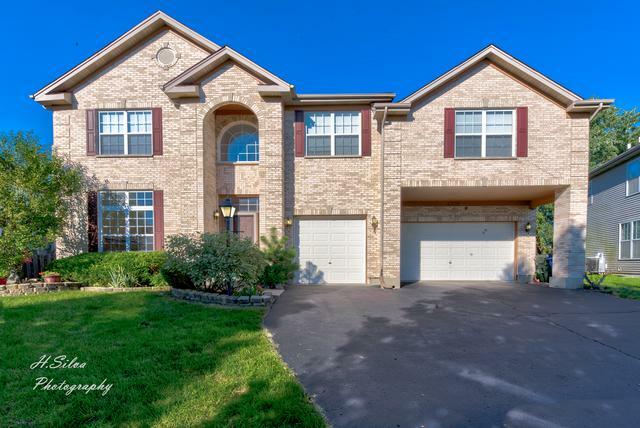 Massive 4877 Sq Ft Home, Offers 5 Bedrms, 4 Full Baths, Finished Basement, 2 Kitchens, 3 Car Garage, Brick Paver Patio, Fenced Yard & So Much More! 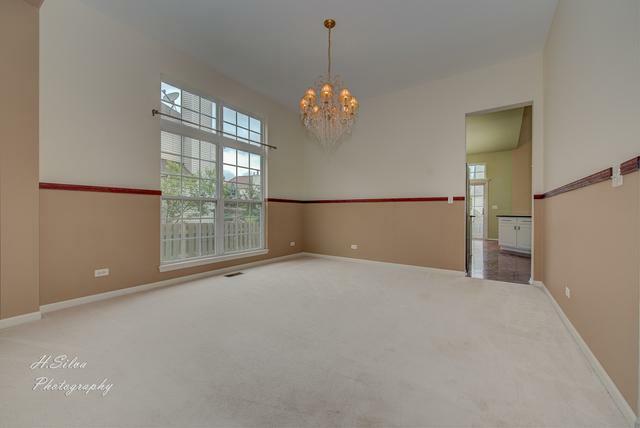 Amazing 2 Story Foyer, W/Open Views Of Living Rm, Dining Rm, & Great Rm. Great Rm Offers Gas Fireplace, Wall Of Windows, Hardwood Floors, Vaulted Ceilings, Open Floor Plan! Updated Kitchen W/White Cabinets, Granite Counters, Double Island, Stainless Steel Appliances, Tile Back Splash. 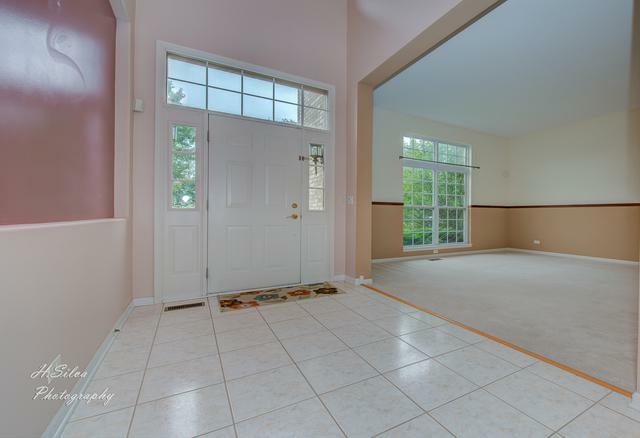 Main Floor Den W/French Doors, Vaulted Ceiling, Hardwood Flrs. & Main Floor Bath. 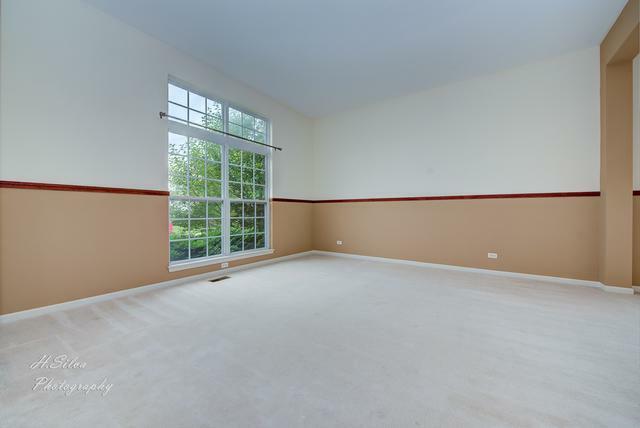 Master Suite Is Enormous, Offers Jacuzzi Tub, Sept Shower, Double Sinks, Large Walk-In Closet. 2nd, 3rd, 4th Bedrms Offer Great Closet Space. Full Finished Basement, Offers Full Bath, Full 2nd Kitchen, 5th Bedrm, Office, Giant Rec Rm, Workshop, & Storage Room. Backyard Is Like Paradise! Offers Brick Paver Patio W/Tons Of Room To Entertain. Large Lot Fully Fenced, Perfect For Pets! Close To I-90 Shopping & All Algonquin Schools!